Cancer patients go through so much when they’re battling their illness. As well as the emotional effects of being diagnosed, they have to deal with the horrible physical side effects of cancer treatments like chemotherapy and radiotherapy. That’s why it’s so important that they have the chance to feel good about themselves, and find something that will comfort them during the tough times. 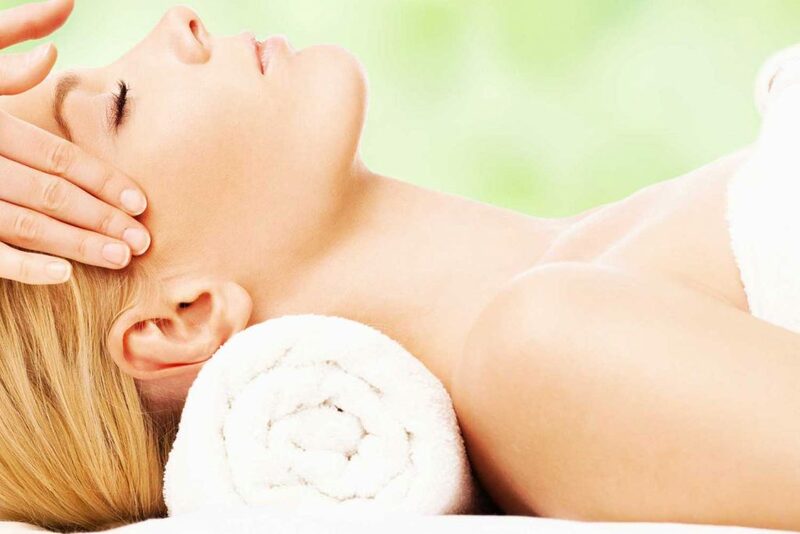 Massage is a wonderfully relaxing treatment, and even though studies have found that it reduces symptoms like pain, anxiety, depression, and fatigue in cancer patients, those of us in the industry have had to turn them away. Insurance providers haven’t been willing to take the risk that clients might be harmed or that massage would somehow make the cancer worse. What type of massage is suitable for cancer patients? 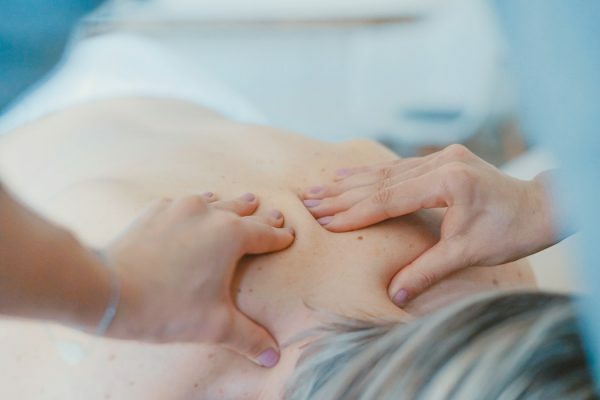 Most doctors would advise a patient to have a gentle massage rather than a deep tissue treatment, that avoids the area surrounding a tumour or any affected lymph nodes. Some patients worry that massage will cause their cancer to spread, but studies have not found any evidence of this. What should therapists be aware of? NB: It’s particularly important that patients who bleed or bruise easily, or who have cancer that’s spread to their bones, speak to their doctor before having massage treatments. Would you like to work with cancer patients? Are YOU ready to make a difference to cancer patients’ lives and add a cutting edge massage to your treatment menu and business? 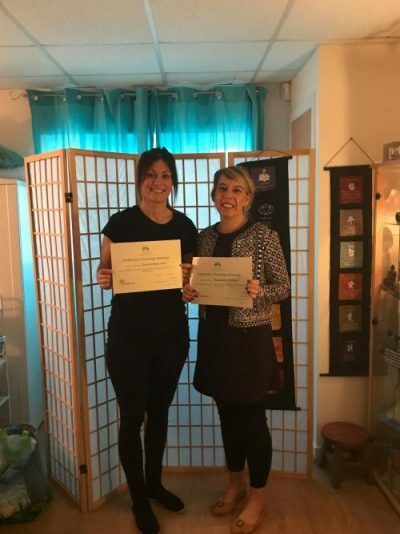 If you follow our Facebook page, you might have seen that I was recently in Glasgow, completing my Oncology Massage training so I can start training therapists to work with clients who have cancer. I’m very passionate about these types of treatments, as I lost my beautiful mother to cancer and I know how important it is to be able to give someone a bit of comfort and serenity during such a difficult time. What are the benefits of offering Oncology Massage treatments to clients? By qualifying in Oncology Massage, you’ll stand out from your competitors, and you’ll be able to offer clients with cancer a gorgeous nourishing massage. You’ll learn about types of cancer, cancer treatments, and how to safely use oncology massage techniques on cancer patients. It’s run over two days. You’ll attend our training day for the practical training, then you’ll complete written assignments to check your understanding of the theory. After you’ve submitted your assignments, you’ll have to complete a practical case study then attend for a final assessment around six weeks later to qualify. Yes. 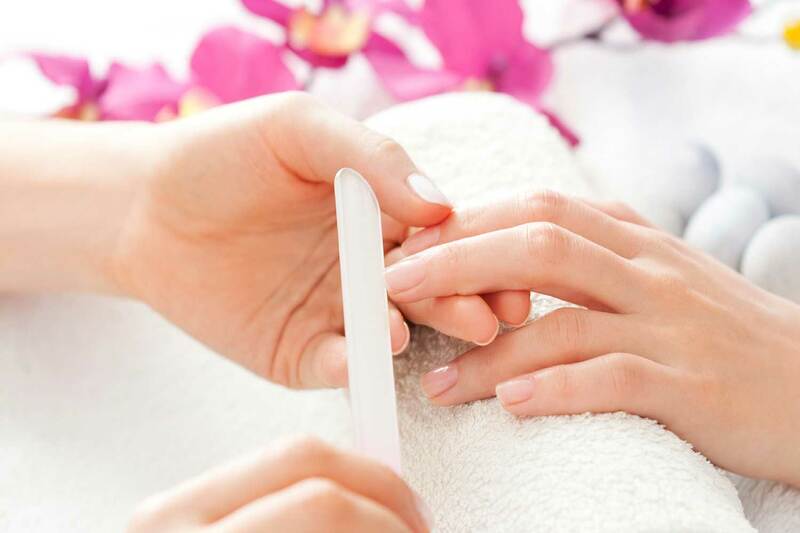 It’s accredited by Think Tree Hub which allows you to gain insurance to do the massage, so you’re completely covered to work safely with clients with cancer. Our first training date for Oncology Massage is Monday 25th March. The course runs from 10am-4.30pm. The course investment is £275. If you do voluntary work with cancer patients, you can train for the special reduced price of £180* This is a bargain price for an absolutely amazing qualification. *If you want to take advantage of the special price, you’ll need to show us proof that you volunteer, such as a letter or email from the organisation. You must have a level 3 Body Massage qualification to attend this course. To book your place, contact me on 07825337342. I’ll be happy to answer any questions you have. Be quick though, as spaces are limited. We only teach in small groups so you get the best out of your training. 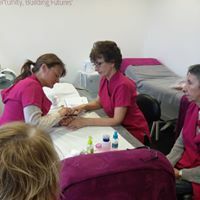 All our courses are taught in small groups which makes for a relaxed learning environment where you’ll get all the attention you need. Steph, our academy director and trainer, has over 20 years’ experience in the industry so when you book a course with us, you’ll be perfectly prepared to be the most successful therapist that you can be. After what feels like months of sweating and sitting in the sun, it’s time to think about how you’re going to look after your skin as the colder weather approaches. The skin needs to recover from sun exposure and prepare for the colder months ahead, when biting winds and central heating can really dry it out. It’s a good idea to make a few tweaks to your skincare routine to keep your skin happy and healthy through the autumn and beyond. Here are our 5 top skincare tips for autumn. This helps remove the build-up of dead skin cells that come from the after affects of the summer and the cooler temperatures. Exfoliating at least twice per week will make your skin look radiant and glowing instead of dull and dehydrated. You’ll find that it will help prepare your skin for your other products too. 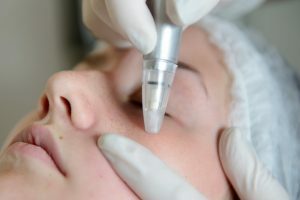 Consider microdermabrasion for a deep exfoliation. In summer, a foaming or gel cleanser might feel better on the skin for washing away sweat, oil, and grime, but in the colder months, if your skin tends to get dry, you should switch to a cream or lotion-based cleanser. These are gentler on the skin and also help lock in moisture. Serums are made up of smaller molecules than moisturisers so they can get deeper into the skin than moisturisers. Add a serum into your autumn skincare routine to nourish and hydrate the skin. Look for ingredients like hyaluronic acid, vitamin C, and Retinol. In the summer, a lighter moisturiser will do, but to combat dryness caused by harsh weather and central heating, you’ll need a richer moisturiser. 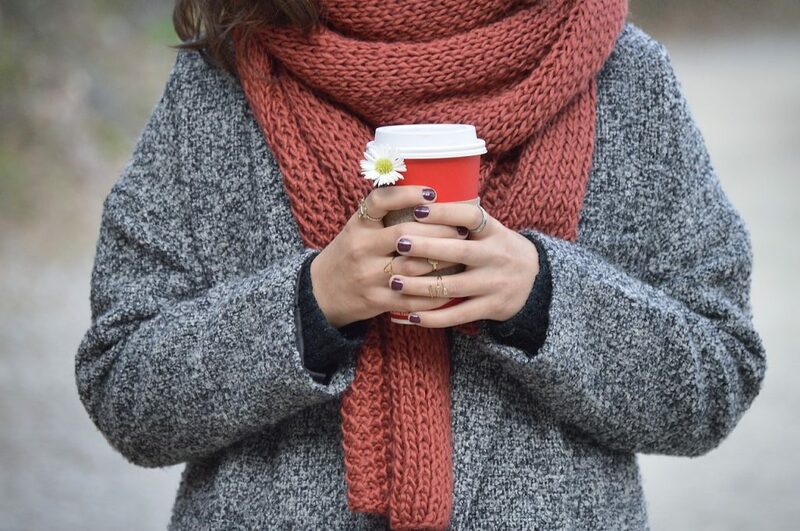 Wear gloves whenever you’re outside in the cold, and always use a rich hand cream to avoid your hands getting sore and chapped. Yes, even when it’s colder, the sun’s rays can be quite strong and they can still cause skin damage, so make sure you wear sunscreen all year round. 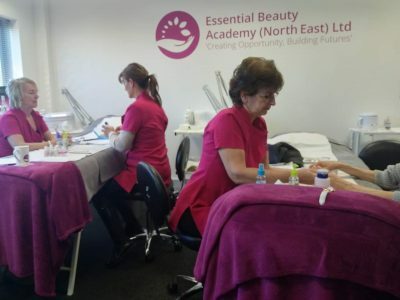 As a therapist, your clients will always be asking for your advice, whether it’s about skincare, nails, or waxing, so why not train with us so you’re equipped to tell them everything they need to know? Of all of the decisions a bride has to make on her wedding day, how she is going to wear her hair and what makeup look she should go for are two of the biggest. When you’re the centre of attention all day, you can feel pressure to look perfect, and every bride wants to look like the best version of them. Here’s our ultimate guide to bridal hair and makeup that you just might be referring back to if you opt to work with bridal clients! A beautiful bridal hairstyle pulls the whole look together, and deciding whether the hair is going to be worn up, half up half down, or down can be a difficult choice. They’ll have the weather conditions to deal with, whether it’s humidity, wind, or the dreaded rain. What type of hair they have-does it tend to hold styles well? This is my advice. There are so many beautiful and creative ways updo choices that your client is sure to find something they love. If your client wore a fancy updo to other occasions they might feel a bit overdone, but what better day to go extra glam than their wedding day? There are so many options for updos. An updo will hold its shape all day, meaning that they can pose for photos all day long and not have a hair out of place. It will stay out of their face, so if they’re eating canapes outside, a fresh breeze won’t give them a mouthful of hair. It’s easier to attach a veil to an updo. If the hair is down, the veil has to be pinned extra carefully and it still can slip while an updo is a far more secure anchor for it. An updo has a far better chance of surviving changing weather conditions and the constant hugs from family and friends. The decision about the perfect bridal hairstyle should be based on the overall look that your client is going for. Is the back of their dress adorned with gorgeous detail? If so, wearing the hair down might mean that it’s not as visible as they would like. Are they wearing a veil? Explain how an updo is a better choice to avoid the veil slipping. Make sure that your client loves how the updo looks from the front, back and side. If you’re going to do bridal makeup, always do a trial so you can make sure your client is definitely happy. Many brides will request to look ‘natural’ then decide you haven’t applied enough makeup, and some will ask for smoky eyes when they don’t really wear a lot of makeup day to day and they’ll recoil in shock when they see the heavier makeup. Bridal makeup shouldn’t look caked on, but it needs to be stronger than every day makeup so it stands out on the photographs. 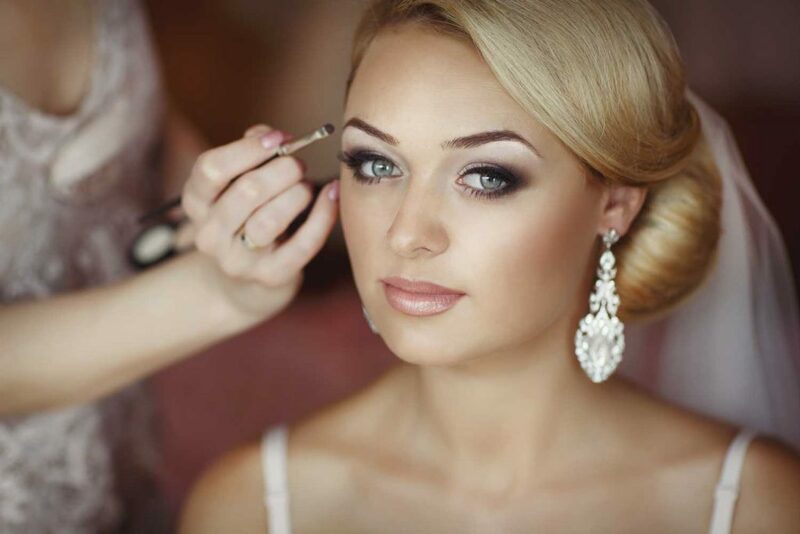 Here’s a quick step by step guide on bridal makeup application. Aside from the odd touch up, bridal makeup needs to last all day. Primer will even out the skin tone and allow products to go on smoother and stay on. The right concealer can be used to cover a multitude of sins, especially dark circles around the eyes and blemishes. Make sure you get into the inner corners of the eyes as this is usually where there is the most discolouration. As I said earlier, you don’t want foundation to look caked on, but you do want natural looking, breathable coverage. Make sure you apply it to the neck and blend it well, and considering adding colour to the décolletage especially if your client is going to be wearing a strapless dress. Dust over foundation with a loose powder to set the foundation. Apply long wearing eyeshadow, and avoid anything too shiny or shimmer, as it can reflect light from camera flashes and on more mature brides, shimmer can draw attention to fine lines around the eyes. Use a waterproof eyeliner, not necessarily in black if your client wants a natural look, and go over the eyeliner with the same shade of eyeshadow to seal it and soften harsh lines. Many brides opt for false lashes or lash extensions for their wedding day. Otherwise, use a waterproof mascara to lengthen and volumise the lashes. Add a flush of peach or pink blusher to the apples of the cheeks to bring a natural, fresh glow to the face. Remember to start with a little and build up the colour as it’s far easier to add colour than take it away. Highlight the top of the cheekbones, the brow bones, and the inner corner of the eyes, but don’t overdo it as your client might look shiny on camera. 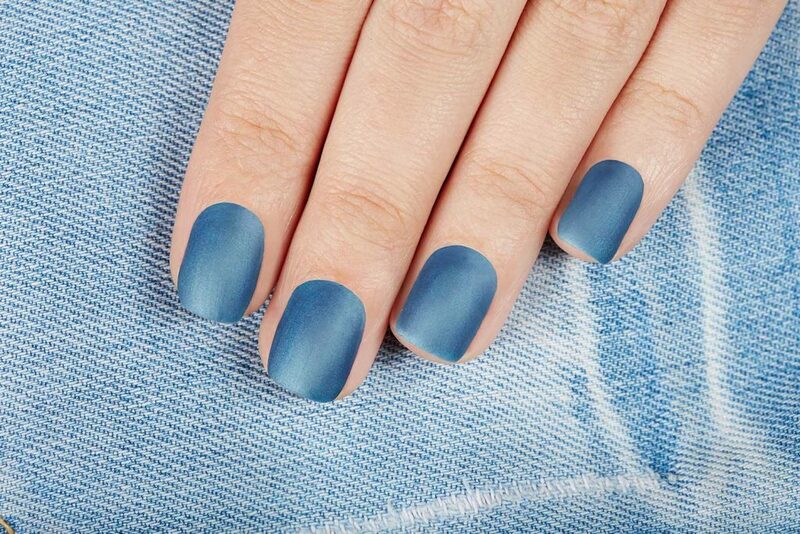 Just add enough to make them look radiant. Use a natural lip liner to outline the lips, then fill them in with a pretty lipstick or gloss. Do you want to work with brides? On our 1 day Cosmetic Makeup course, you’ll learn how to apply makeup expertly and beautifully to achieve amazing results for your clients. 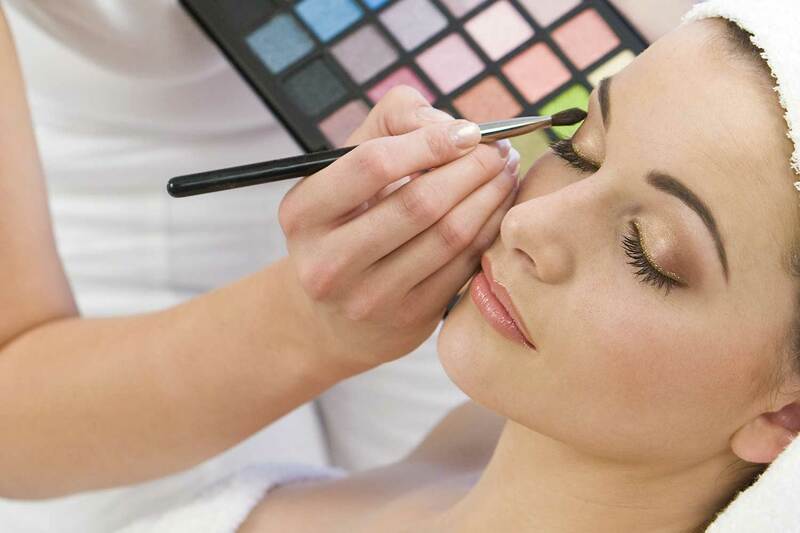 You’ll be taught how to apply day & evening Makeup, corrective makeup & bridal makeup.